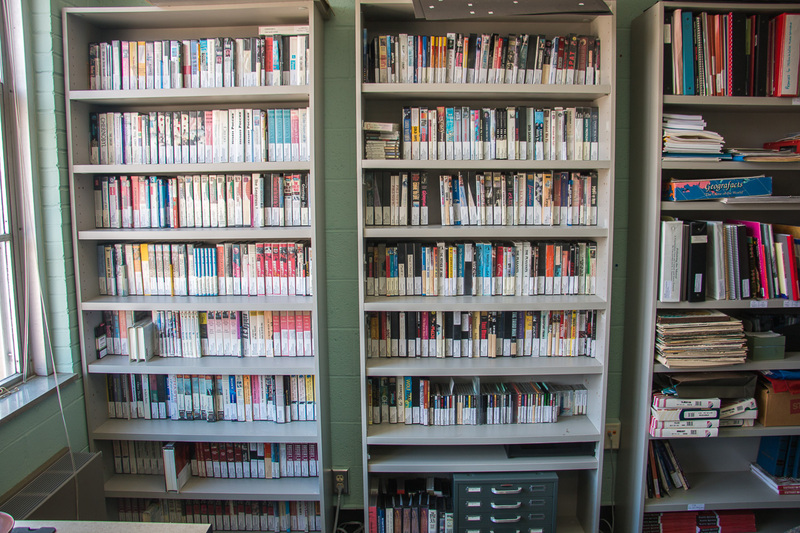 CREECA maintains an ever-expanding lending library of region-related curricular units, books, travel guides, music, and over 400 documentary and feature films. K-12 educators, college and university instructors, and members of the broader community may borrow materials at no cost. Clicking on the links below will download Excel spreadsheets which will allow you to browse our extensive collection. Or, come visit us in Ingraham Hall! To borrow materials from the lending library, please contact outreach@creeca.wisc.edu. Materials can be shipped to you at no cost, or you may collect them in person. You may return the materials in person or via USPS Priority Mail at your own cost.